Too Cute Pugs: Vote for moi! I voted! I really hope you win Finnegan! 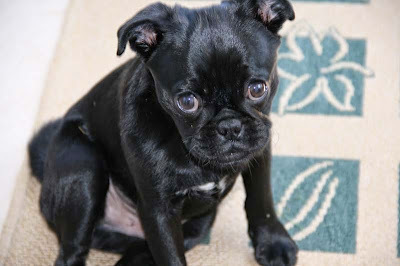 Personally, I would like it if you and your sister were the pugs for every single month!